The Horror Section: Grounded Forever. After recently watching three terrific titles in director Gary Sherman's back catalogue, I decided to add his 1989 thriller Lisa to the list this week. 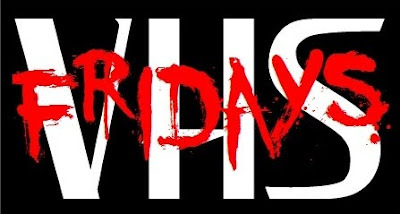 A boy-crazy fourteen-year-old named Lisa (Staci Keanan) anonymously calls a handsome stranger (D.W. Moffett) unaware he is actually a serial killer. Lisa was yet another title I figured I'd seen, but had not. In a Mendella Effectian turn of events, I could have sworn Megan Follows was the lead in this, but in actuality it was the daughter from My Two Dads. I remember the trailer playing on the promo tape at the video store, so maybe that's why it seems familiar. 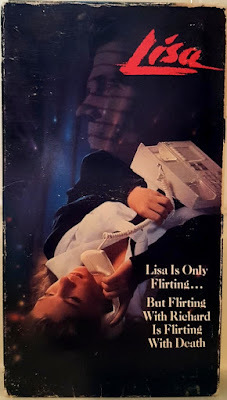 Lisa was a pretty solid example of the kind of thrillers that permeated the eighties. Sherman, after pulling out all the stops visually with his previous project Poltergeist III, dialled things back here and let the story and performers take the spotlight here. I was actually surprised by how engaged I was with Lisa. Both Keanan (who if my math is correct was actually younger than the character she was playing during shooting) and Cheryl Ladd were fantastic together. Co-written by Karen Clark, I think she really gave Lisa a level of authenticity, as the exchanges between mother & daughter felt incredibly sincere. 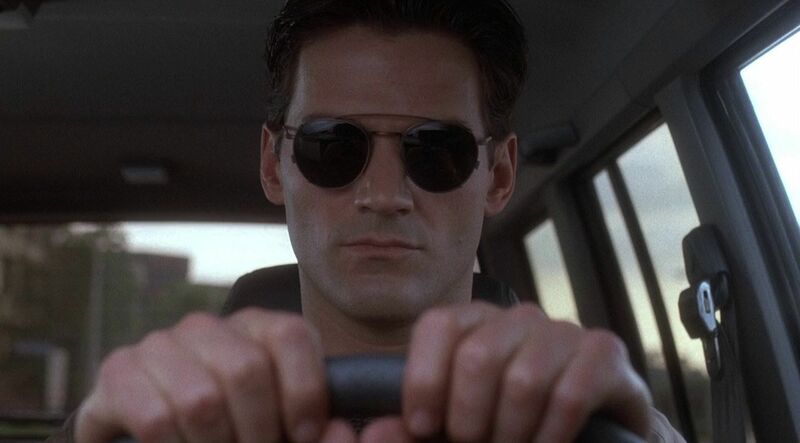 Lisa makes so many terrible decisions in this movie – I mean, even if this guy wasn't a serial killer, it still turns out badly for everyone – but somehow her motivations still seemed plausible. Consequences are the last thing a teen thinks about and as long as no one finds out, you're golden, right? Though I have to admit, Tom Petty seemed like an odd choice for a celebrity crush. George Michael I can understand, but Petty? Was he ever considered a hunk? To each his or her own I guess. D.W. Moffett as Richard in Lisa. That reminds me... Corey Hart. Also hotter than Tom Petty. The film's serial killer Richard aka The Candlelight Killer – apparently modelled after Richard Ramirez minus the halitosis and a million times better looking – certainly had a Ted Bundy vibe going on. Though buying a huge handful of candles at the corner store in your killing ground was probably not the smoothest move. The film's conclusion was satisfying and actually quite violent compared to everything else in the movie. Much like most of Sherman's film career, Lisa was a first-rate title of its time that has been largely ignored. Unlike Death Line and Dead & Buried (that are slowly getting their due thanks to Blue Underground), this one may have a tougher time being revisited.